What to do in Galicia from July 16 to 22? Once again we bring you our agenda for the following days. Have you been to any of the parties held last week? 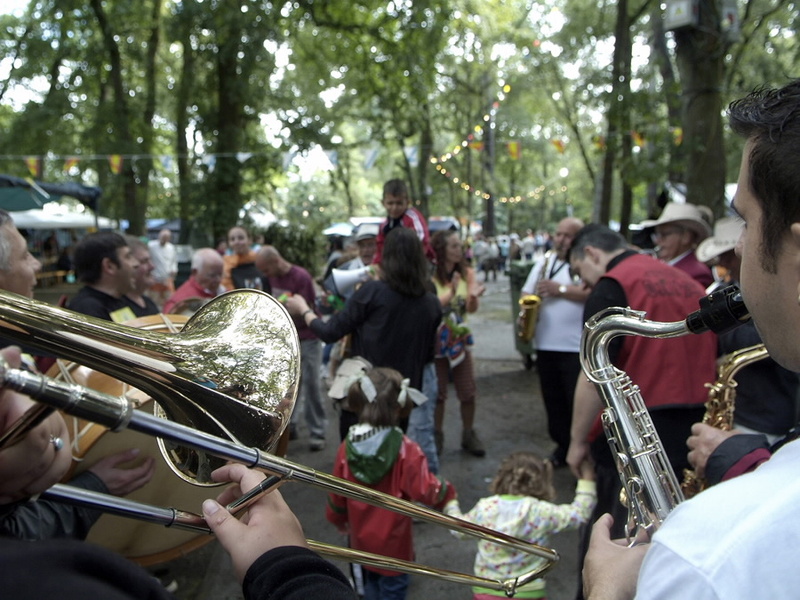 If you have not been able to make it, here you have more leisure activities in Galicia. Can you go this time? We encourage you to share your photos on our social networks so we can see and share them, for that you tell and we will share them. 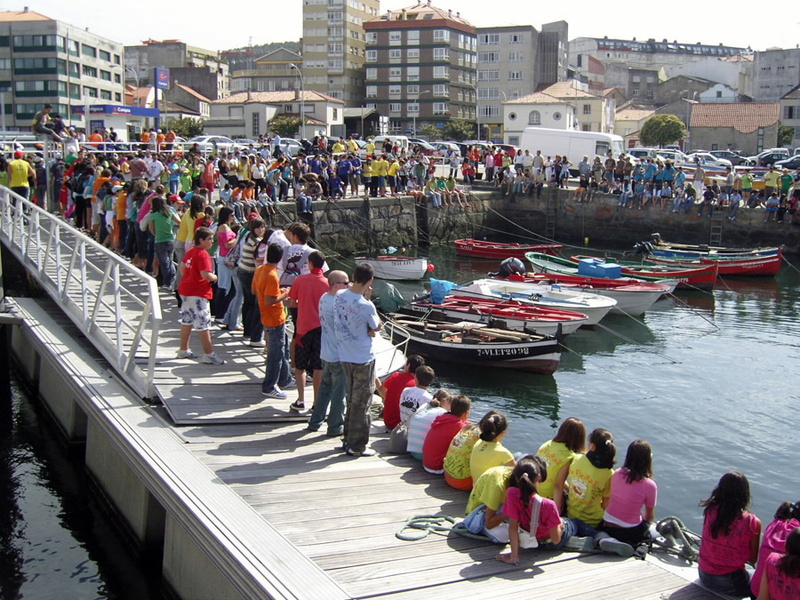 July 18th to 24th – Ribeira, A Coruña. In this Fiesta, the “star” event is the “Rejata de Embarcasións Feitas á Machada e Propulsión a Pan de Millo. Jran Premio Cutre Sark“. To participate, you have to build a dorna (small fishing boat) with much more fun and carnival decorations, the better. It will be held on the 24th at Coroso beach. Near this beach is where a party is also celebrated, with tasting of wines and sardines. In addition to the boat race, the Festa da Dorna has more events, including “Top Secret“, in which more than 4,000 people parade through the streets parodying a real theme or character, or the “Jran Prix of carrilanas“, in which men and women, climbed in vehicles made by them, descend a hill from the” Alto da Mámoa” to the Plaza del Ayuntamiento. The party finishes in the Paseo del Malecon with a Concert in which they perform their own anthem, “o himno dorneiro”. 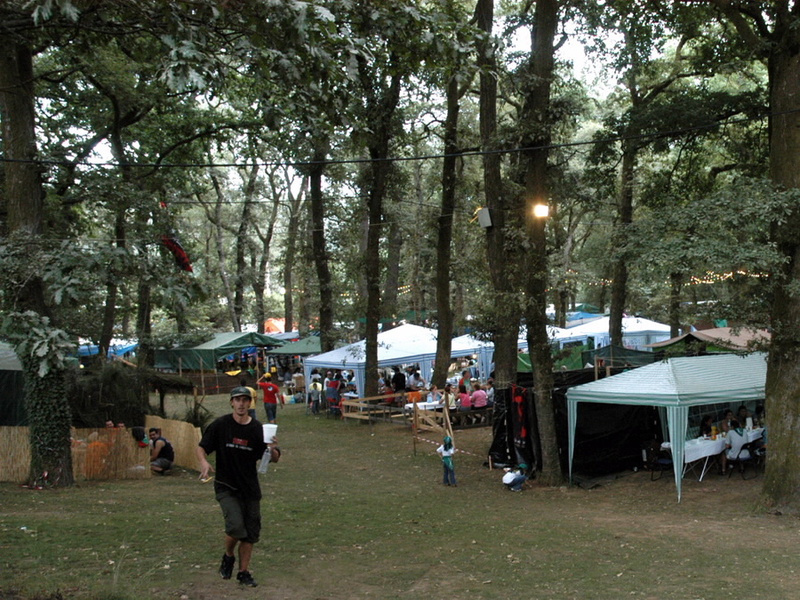 July 20th to 25th – As Pontes de García Rodríguez, A Coruña. La Romaría da Fraga offers a program that includes recreational activities and musical acts as religious ones. Also a contest of cabins is celebrated in which then, the “owners” sleep in them during all the holidays. This event has special importance in the world of pottery, so it could not be held anywhere other than Buño. It is a small town, but one that is enhanced by its pottery tradition, to which is gradually added modernist brushstrokes of young innovators who get started in the craft. The different personalities of the potters are represented in the pieces shown in the exhibitions. Ten days of art, fun and culture in a schedule full of activities. See you there! Saturday, July 21st – Celeiro, Viveiro, Lugo. 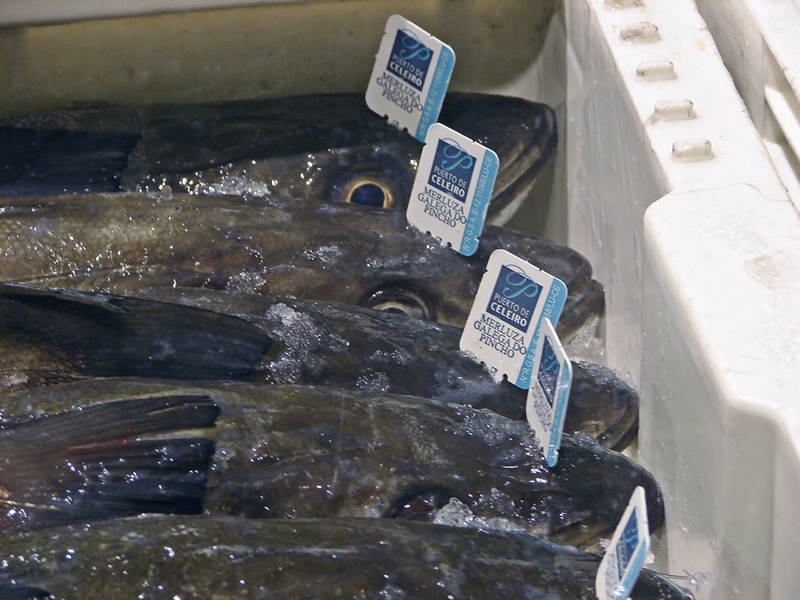 The protagonist of this gastronomic party is the hake. This white fish will be tasted in a thousand ways in Celeiro: a la gallega, in “caldeirada” or in rich green sauce, in addition to empanada and pizza. And of course, the special “Penalba”, a dish consisting of hake, clams, shrimps, onions, garlic cloves, tomatoes, red pepper, sweet paprika, white wine, fish stock, olive oil and salt. All a taste for the palate.